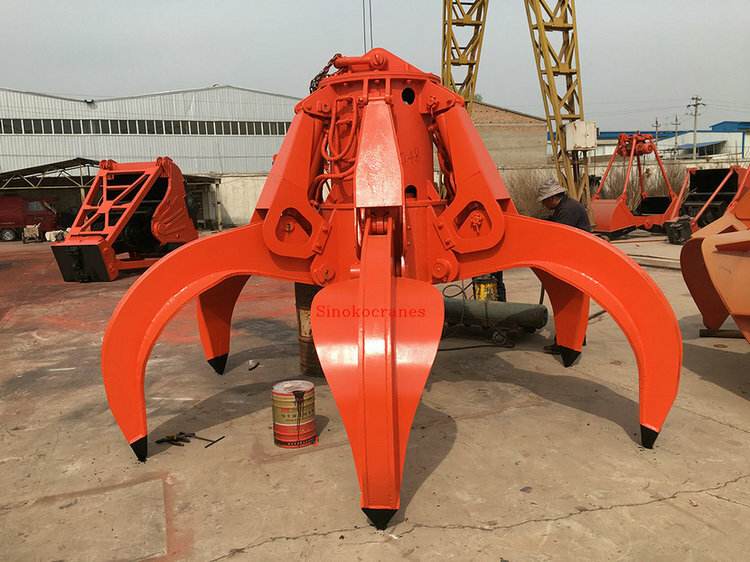 35t steel scraps grab bucket cranes mainly consist of box bridge frame, grab trolleys, long traveling mechanisms, driver's cabin and electrical control systems. 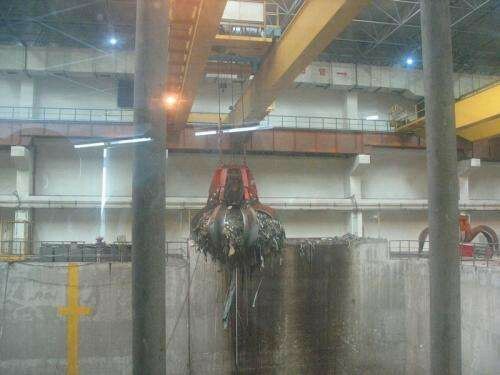 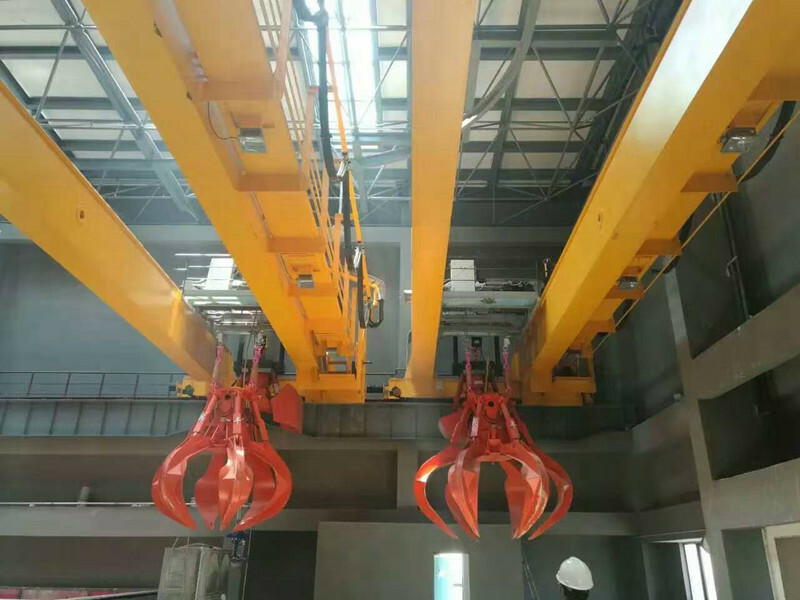 This crane can be used for grabing steel scraps, garbages and other materials. 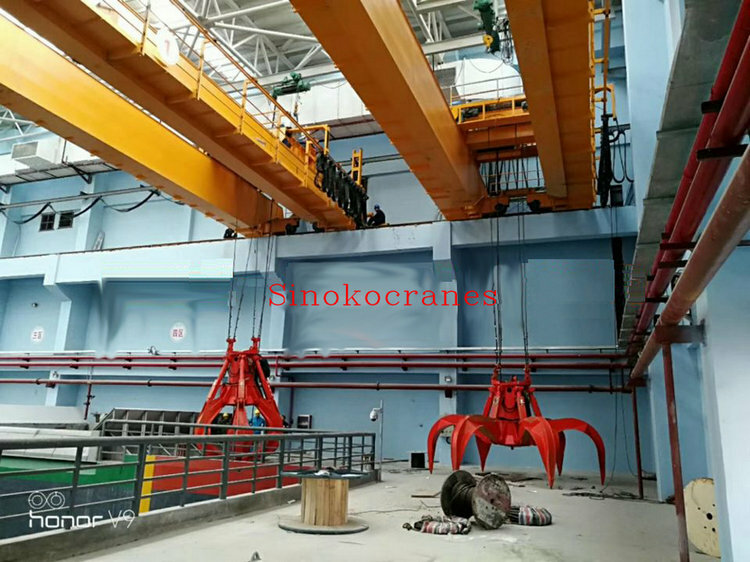 35t steel scraps grab bucket cranes mainly consist of bridge crane frame, grab trolleys, long traveling mechanisms, driver's cabin and electrical control systems. 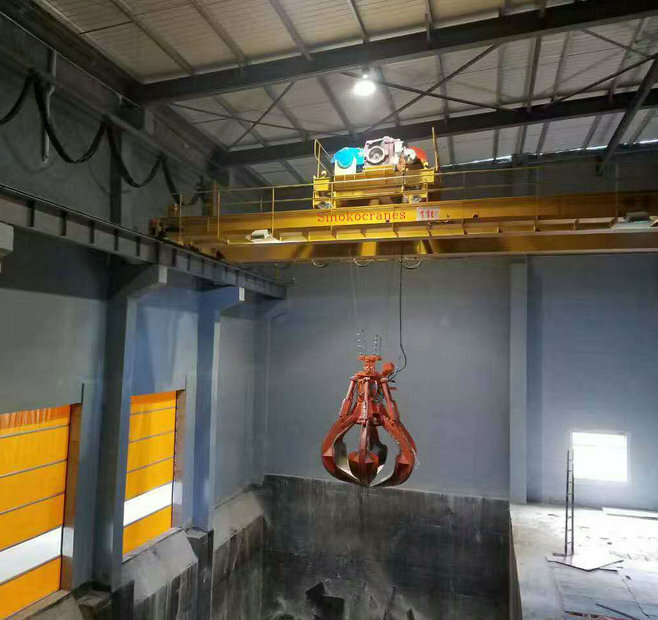 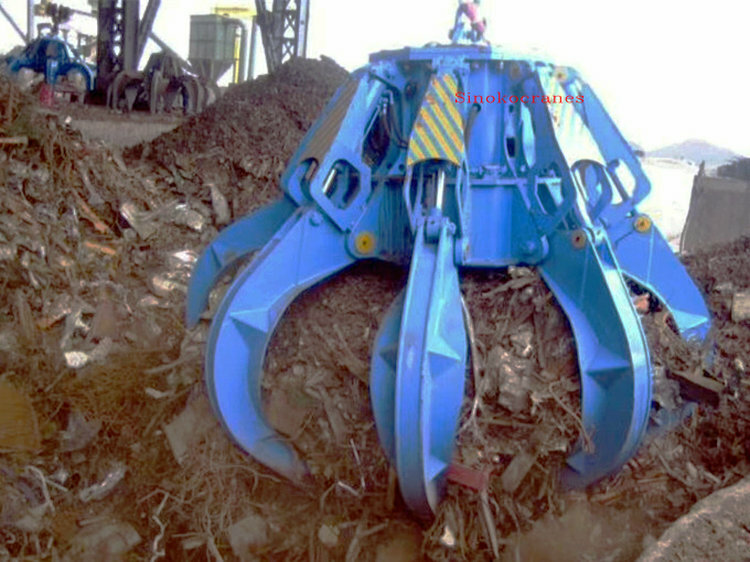 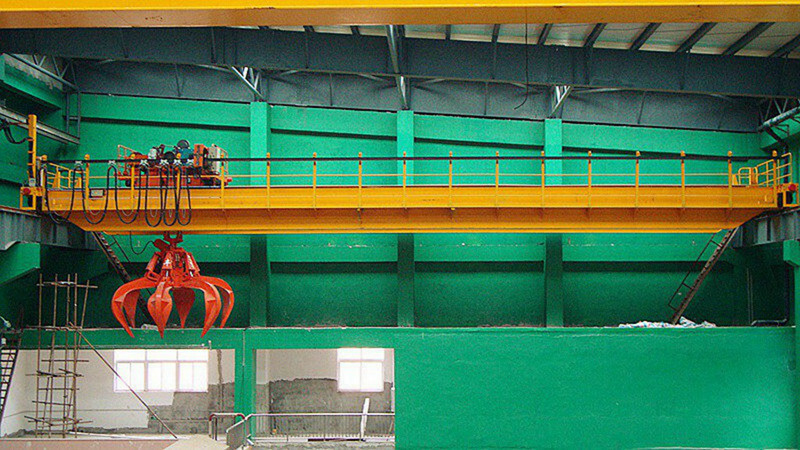 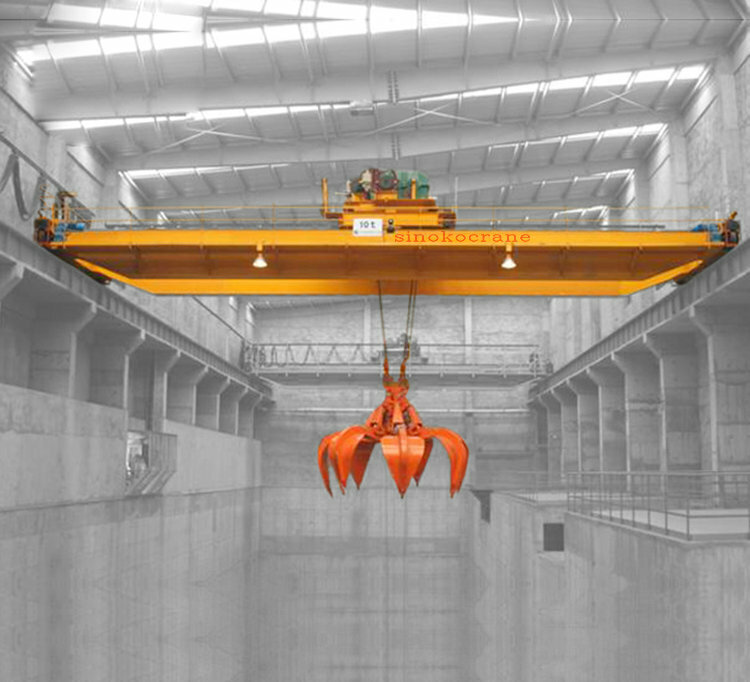 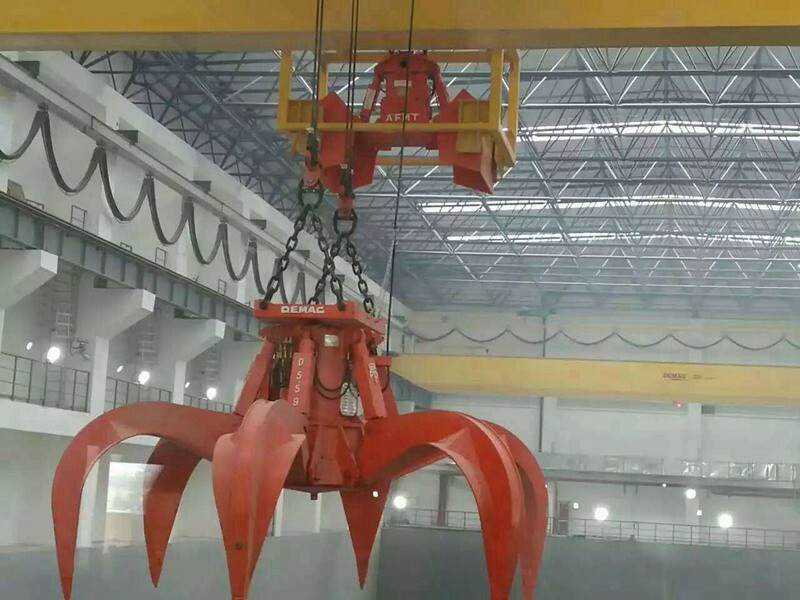 The lifting hook connected with a grab bucket that can grab bulk material, like steel scraps, waste materials, and so on.